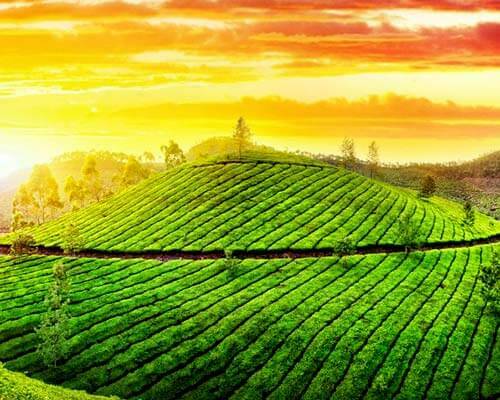 8 Romantic Restaurants In Mysore You Ought To Plan A Date At! 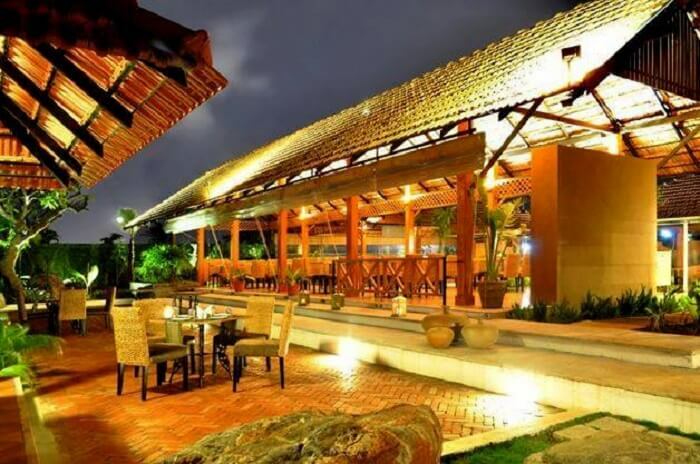 8 Most Romantic Restaurants In Mysore That Will Make Your Dream Date Extra Special! 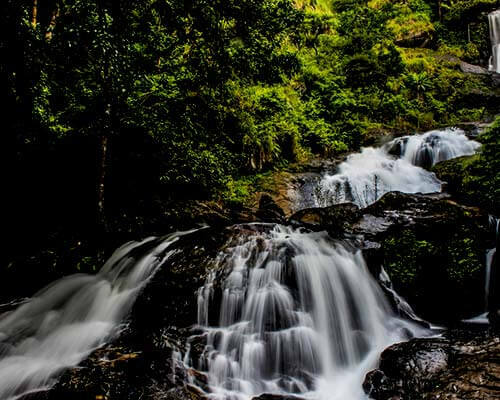 With experiences galore for all kinds of travelers, Mysore is certainly one of the best places to visit for a quick weekend getaway. 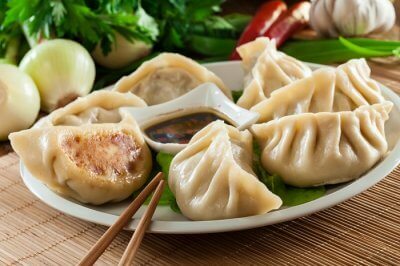 Be it shopping with family or trying the local cuisines with friends, the city never disappoints. 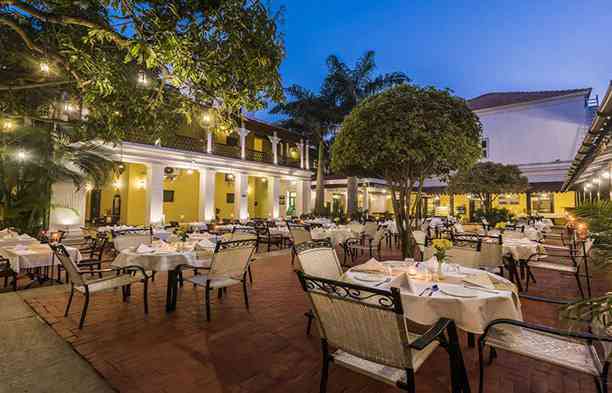 And even for couples, there are romantic restaurants in Mysore that ensure the city’s charm does its magic in making their experience truly one-of-its-kind. From luxury fine-dining indoors to surreal candlelight dinners under the starry sky, there are all types of romantic places to eat in Mysore. 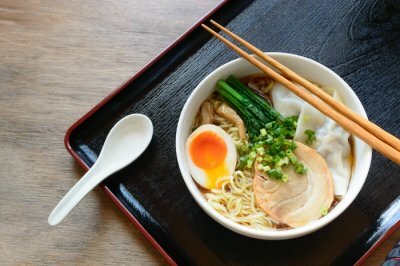 And just so that you visit only the best of best & have a truly impeccable experience together, here’s a list of the top restaurants in the city for couples. Have a look! 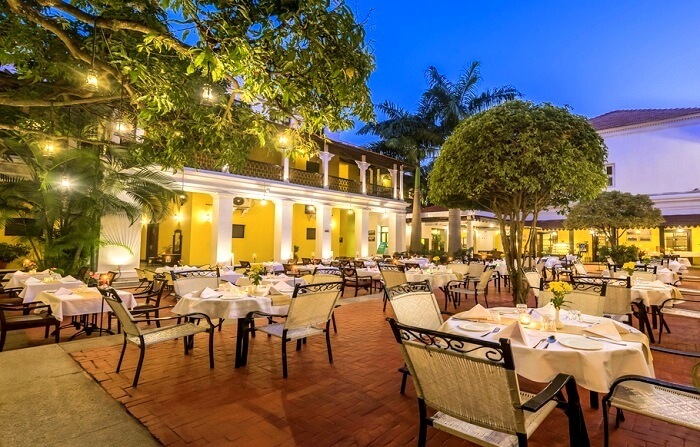 With a serene yet scintillating ambience, a wide array of Indian & international cuisines, and an optional poolside patio seating, the Spring is undoubtedly the best romantic restaurant in Mysore. What further adds on to the special experience of dining here is the exquisite range of old and new wines. So, if all of this is something your partner or you fancy, you know where to make reservations for your date. Famous For: Its elegant ambience, poolside seating, and soothing live music. Famous as one of the best non veg restaurants in Mysore, Ambrosia is a paradise for couples who love to not just spend time together, but also try great food with each other. This place is situated in the Silent Shores Resorts & Spa and overlooks a lush green lawn and a serene lake. Be it breakfast hours or dinner time, the views around would surely add a spark to your romantic date. 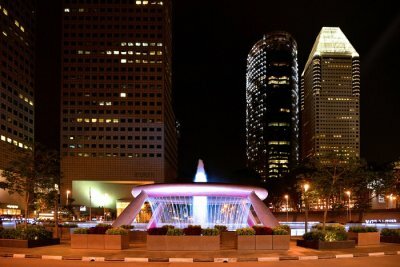 Famous For: Its glass-walled look and a wide variety of cuisines. Located in Hotel Pai Vista, Gufha is not just another best romantic restaurant in Mysore, but the only one of its kind in the city. Its cave-like ambience, friendly hospitality, and a range of exquisite cuisines make it outshine all the other places to eat. 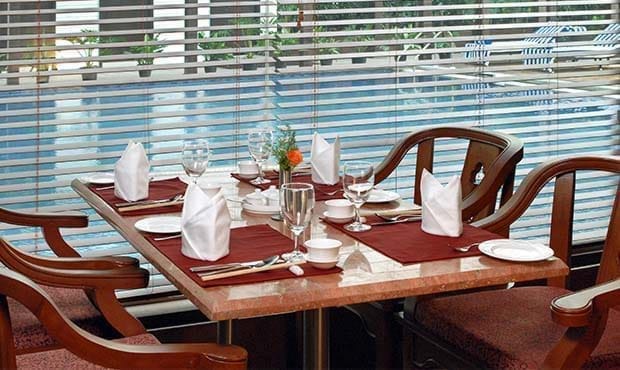 This restaurant has got not just the perfect romantic vibes, but also ensures that its guests enjoy utmost privacy. 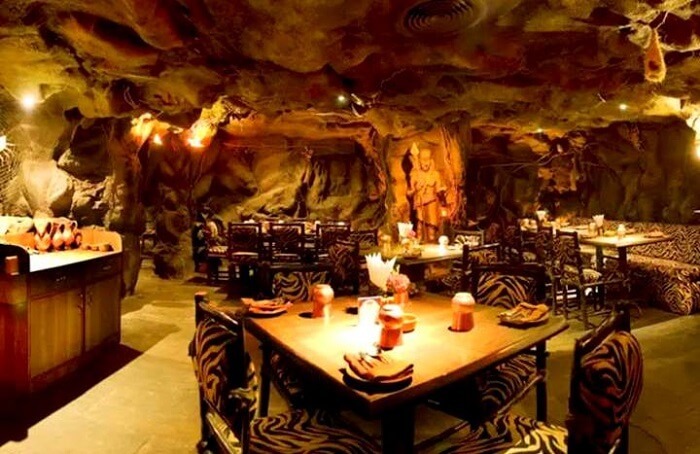 Famous For: Its cave-like ambience and lip-smacking cuisines. 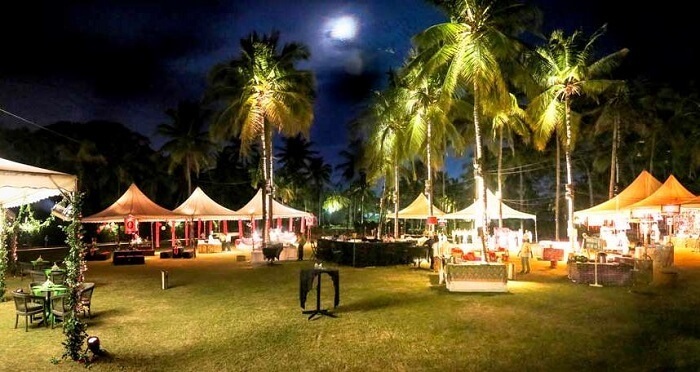 Set up amidst a lush green lawn at the Royal Orchid Metropole Hotel, the Shikari is the best place to have a candlelight dinner in Mysore with your loved one. 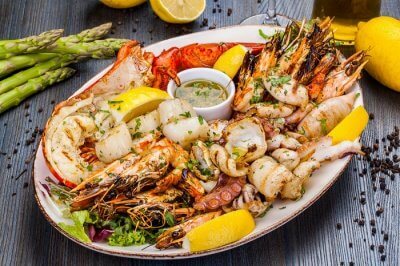 Its alfresco dining experience and barbecued delicacies are an absolute must-have for making your date at this restaurant turn into an affair you and your taste buds would cherish forever. 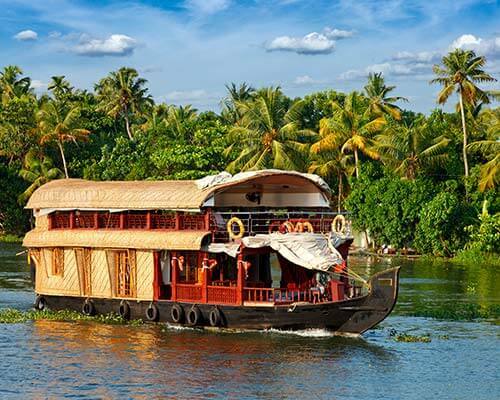 Famous For: Its open air ambience and barbecued delicacies. Famous as one of the finest open air restaurants in the city, the Olive Garden is yet another top place to dine. 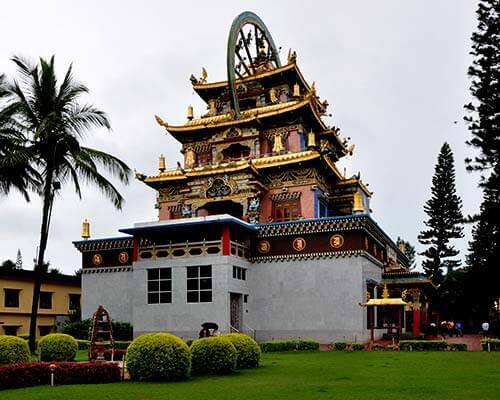 It is located at the foot of Chamundi Hills amidst a garden and is surrounded by a sparkling water body. Needless to say, visiting this place for a romantic dinner under the sky with your partner is one of the best things to do in Mysore. Famous For: Its heartwarming hospitality and outdoor seating. 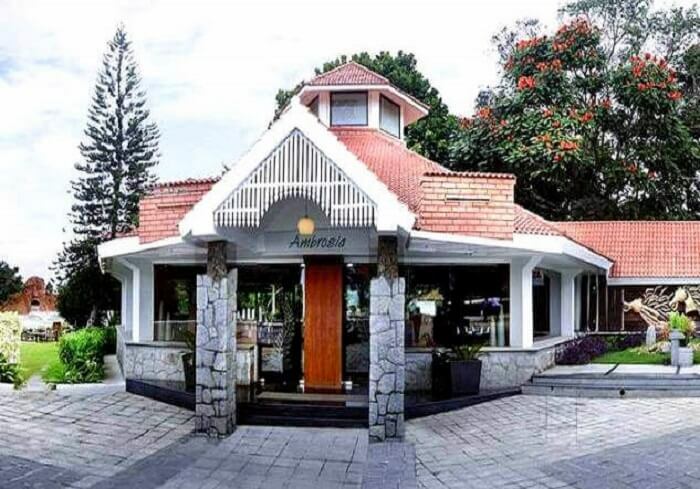 Popular as a really pretty restaurant with heart warming hospitality and a happening crowd, Oyster Bay is amongst the best non veg restaurants in Mysore. Both its indoor and outdoor seating makeup for a romantic ambience that is perfect for having a heart to heart conversation over great food & drinks with your significant other. Famous For: Its tranquil ambience and impeccable live music. Located on the rooftop of the luxurious Fortune JP Palace in Mysore, the Terrace Grill & Tandoor restaurant offers a spectacular view of the Chamundi Hills along with diffused lighting & soothing music. The grilled delicacies would further please your taste buds and add on to the memorable experience that you both would have here. Famous For: Its rooftop ambience, unique romantic setting, and great city views. 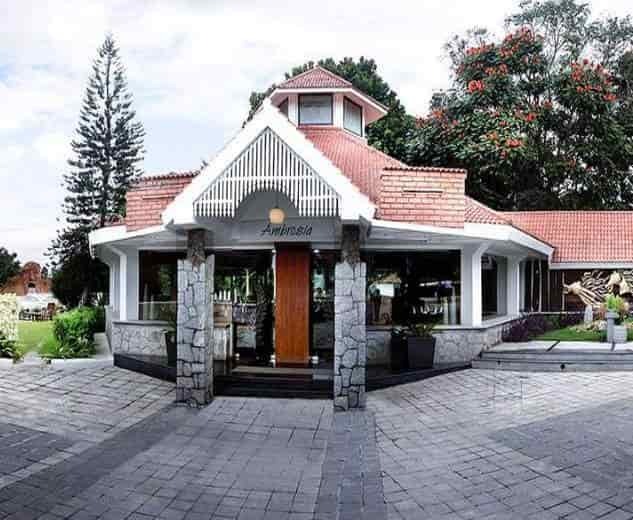 Situated in the heart of the city and overlooking the splendid Chamundi Hills & the Mysore Palace, the revolving High Park is one of the top romantic restaurants in Mysore. 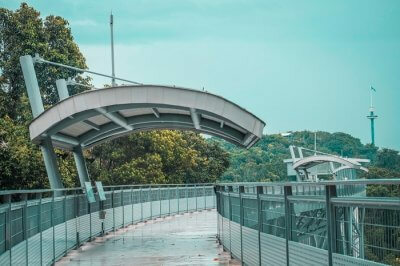 The experience of dining under the sky with your loved one while witnessing views from all around make it another one-of-its-kind place in the city for couples. 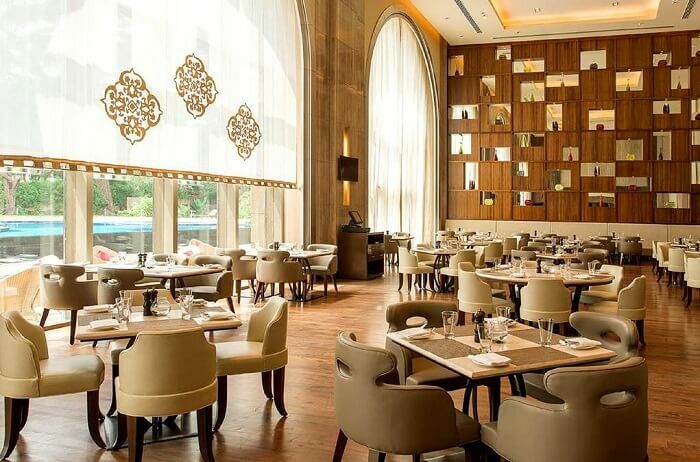 Famous For: Its revolving concept and an open air ambience that facilitates dining under the star-studded sky. 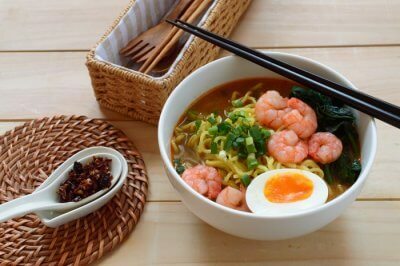 Dreaming about your lunch or dinner date at these restaurants in Mysore already? Think no more, and plan a trip to Mysore with TravelTriangle right away with your loved one for an impeccable and hassle-free experience!